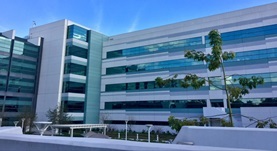 Dr. Henry Yampolsky graduated from the Keck School of Medicine of USC and then did his internship at the Kaiser Permanente Southern California. He also did his residency in Radiation Oncology at the University of Southern California –LAC+USC Medical Center. 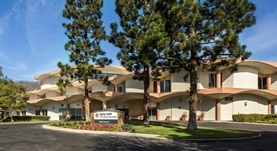 He is a board-certified radiation oncologist based in Beverly Hills and has about 20 years of clinical experience. 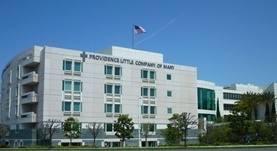 At present, he is affiliated with the St. John’s Pleasant Valley Hospital, Providence Little Company of Mary Medical Center, and PIH Health Hospital-Whittier.